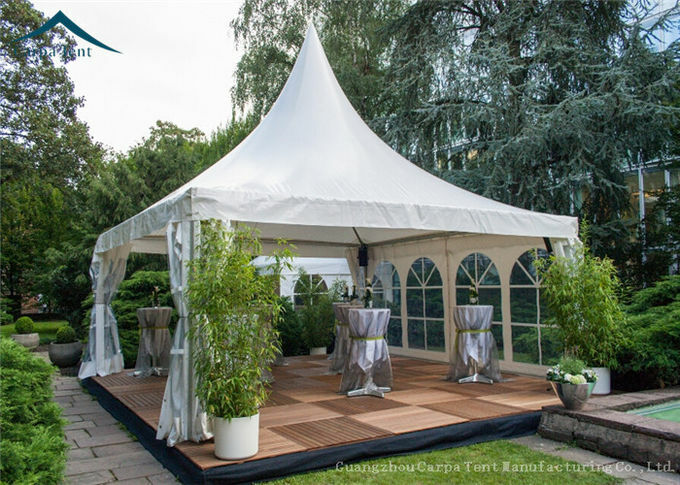 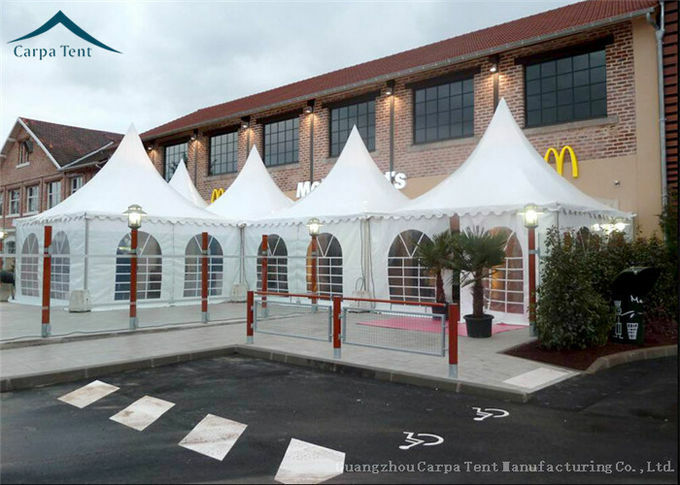 Pagoda tents (also called dome tents/dome marquees in middle-east countries) with innovative and user-friendly design, are easy and speedy to install, dismantle, store, and transport. 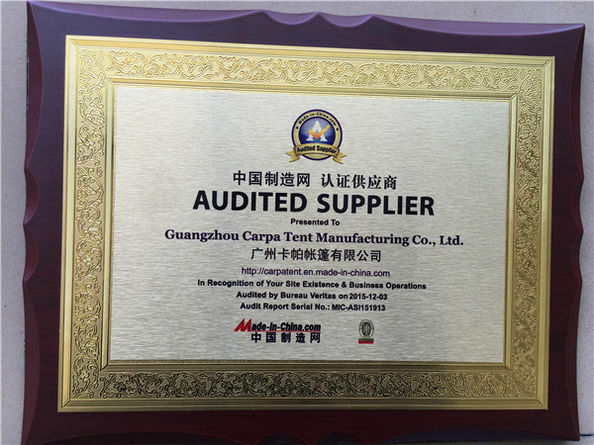 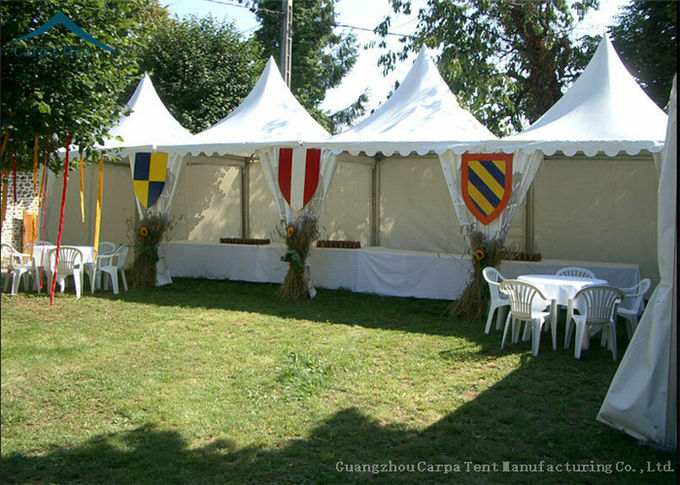 Due to their unique shape, pagoda tents are widely used as foyers for other accommodation halls, so usually you can see pagoda tents and A frame tents installed together. 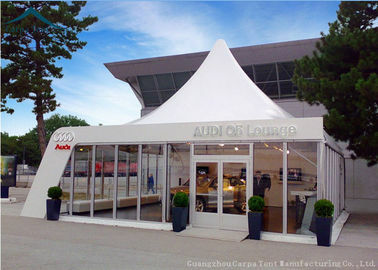 Besides, pagoda tents are widely used for trade shows, golf events, festivals, exhibitions, shop space, marketing point, etc. 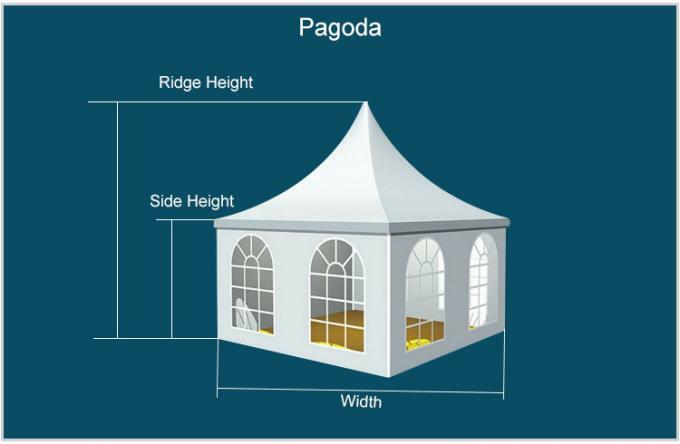 Please contact us if you urgently need to know pagoda event tents information and price.